We’ve been optimising websites for a long time, we know how to get the balance right! All Ascensor websites are developed to be search engine friendly but generally they need a push if they are to rank for the competitive terms in your sector. Our processes have evolved in line with Google’s to ensure you stay penalty free and squeaky clean! Getting the basics right is essential. When it comes to your website we have a policy of dotting the i’s and crossing the t’s, no short-cuts allowed. We continuously review your website to ensure it stays compliant and stays receptive to our marketing techniques. Are you getting the most out of your Onsite SEO? Our tried and tested content marketing techniques deliver tangible results for our clients. We promote your business through our third party network, gaining placements for your content across a range of third party locations using a variety of web content mediums. Our combination of citation placements and outreach combine to establish trust in your brand for the products and services you offer, you’ll be rewarded with advanced organic search engine positions and traffic. We use white hat, ethical methods to promote your business, our service is transparent. 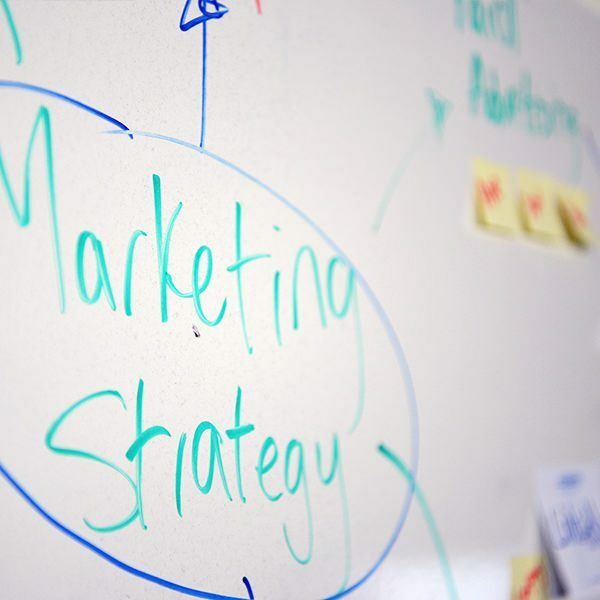 Find out more about our Offsite Marketing methods. 80% of the things we buy are within a 15 mile radius of our homes. If most of your business comes within your local area we can help you to elevate your brand using Google local search and Google maps. As well as optimising Google My Business pages, we inextricably link your website to your verified location, establishing trust and visibility to the people near you.